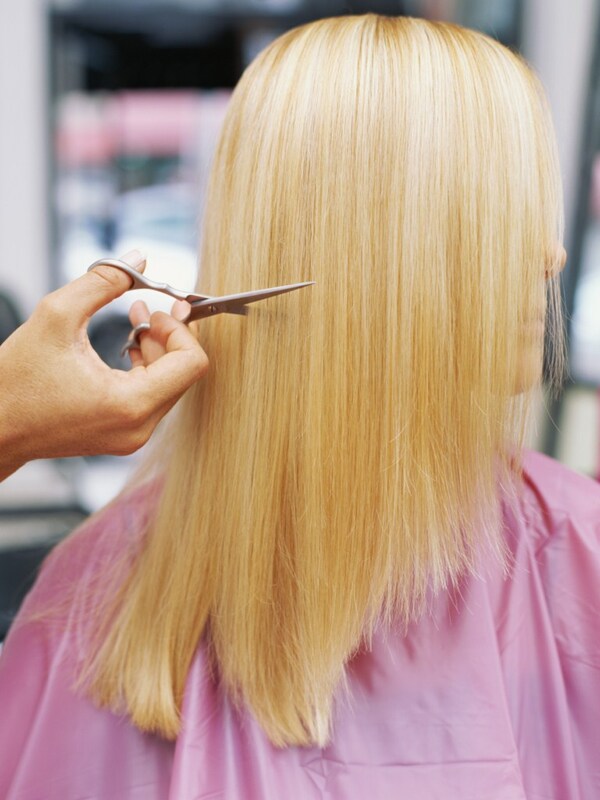 We have all your cosmetology supplies! 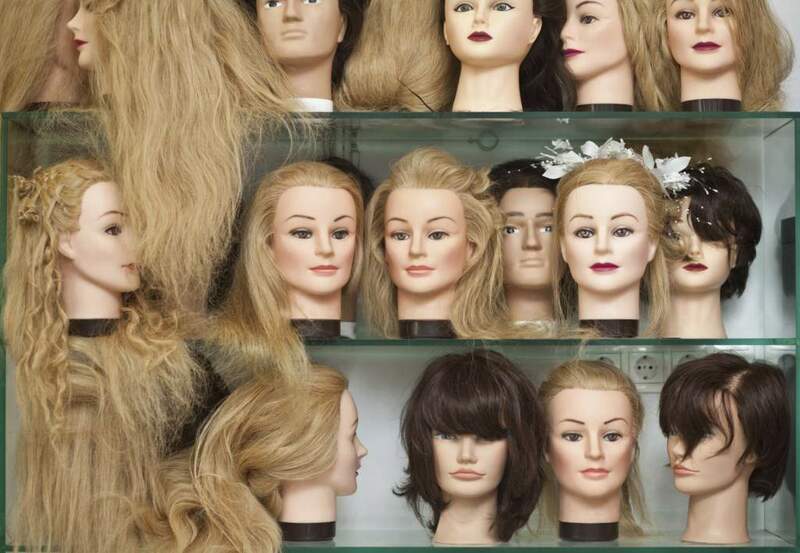 Pure Spa Direct offers a vast assortment of training heads, long haired mannequin heads, human hair mannequin heads, jumbo braids, massage heads, pressure points heads... you name it! We even have wig dryer cabinets! So please take some time to shop our Mannequin Category! Shopping our website is EASY for pros & we are open 24/7 online.